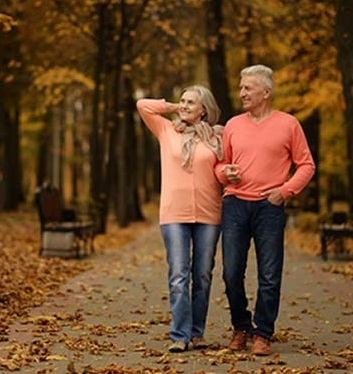 TAKE CHARGE of your own health, your security, and perhaps even your longevity at the Healthy Aging Conference, presented by Grace Cottage Family Health & Hospital, held at the historic Grafton Inn in Grafton, Vermont. Take time for yourself in a beautiful and relaxed environment — to listen and learn from more than a dozen highly-respected professionals on matters of physical, mental and financial health. While everyone knows they should eat right, exercise, make amends, and mind their wallets — we don’t always do what is best for us. This conference is intended to give participants new reasons and techniques to go forward on a path of maximum health and happiness. Registration is limited! To secure your place, sign up today! Registration is requested by October 23rd. *Schedule is subject to change. All sessions are optional. Participants may sign up for a chair massage or Zero Balancing session in lieu of any one session at event day check-in. Grace Cottage Director of Rehabilitation and Wellness Crystal Mansfield with Dr. Brickley at the 2016 Conference. * Brief speaker bios can be viewed here. The cost of this conference is $90 per person per day and includes continental breakfast, lunch, all sessions and classes. Registration: Requested by October 23rd. For more information about the conference, or to register for one or both days, contact Andrea Seaton at 802-365-9109. You may also register by printing and filling out this simple form and returning it with payment via US Mail. * Once registered, you will receive more information via email as the event draws nearer. 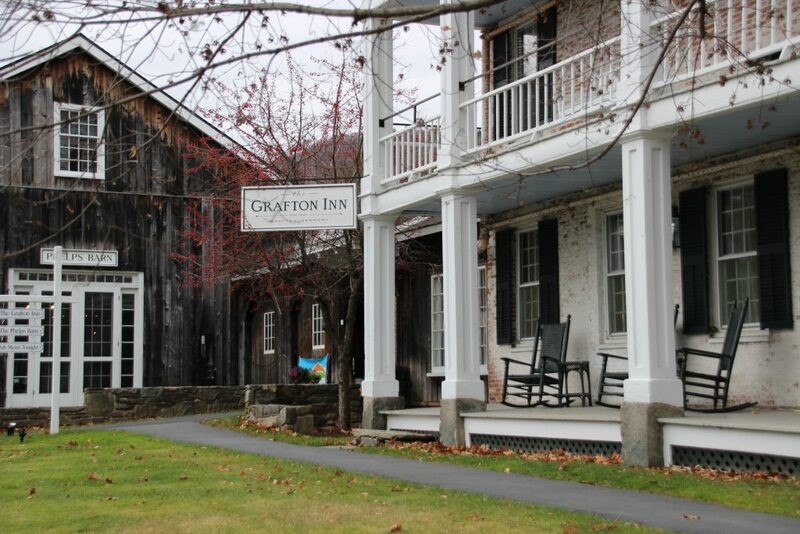 The Grafton Inn welcomes Conference participants to stay for the discounted room rate of $119/night. A farmer’s breakfast is included in the fee. To book your stay, call 802-843-2248. For directions and more on the Inn, click here. The Conference will take place across the street from the Main Inn in the Homestead Conference Room. Parking is available on the left-hand side of the building (there will be signage.) To avoid steps, enter through the rear door of the building where there is a handicap lift.